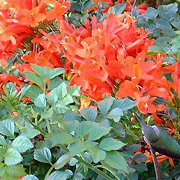 Gardeners are always looking for ways and means to attract birds to the garden. 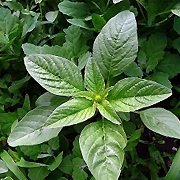 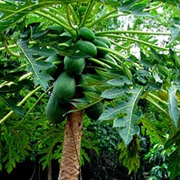 Planting food plants certainly helps the cause enormously. 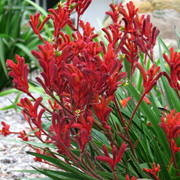 Creating suitable habitats with shelter, protection, nesting sights and water also plays a significant role in making birds feel at home in suburban environments. 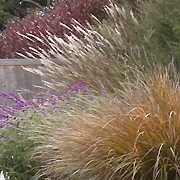 * Most grasses, both annual and perennial will attract seed eating birds to the garden. 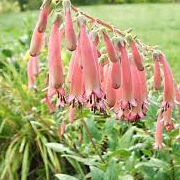 They just need to be left uncut to flower and seed. 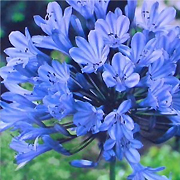 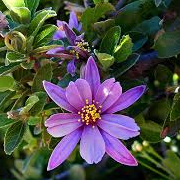 * Agaapanthus praecox subsp orientalis – all hybrids and cultivars will attract birds to the garden. 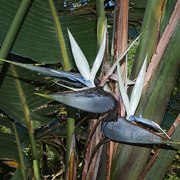 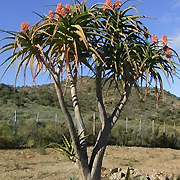 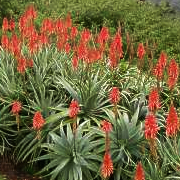 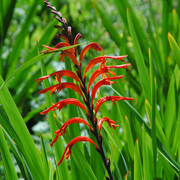 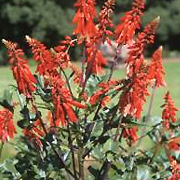 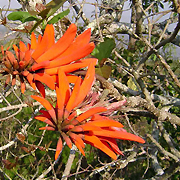 * All aloes are nectar rich and attract birds whilst in bloom, usually in winter. 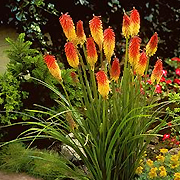 * Kniphofia uvaria and all other species and cultivars will attract birds to the garden. 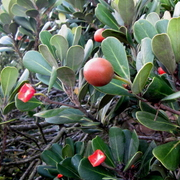 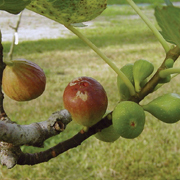 FRUIT: Plants which bear fruit that attract birds to the garden. 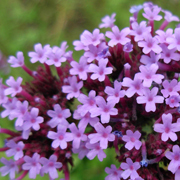 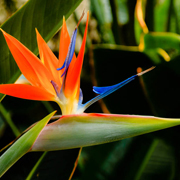 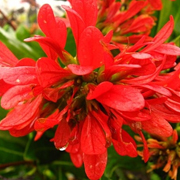 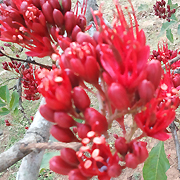 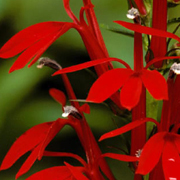 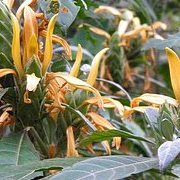 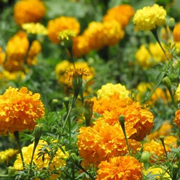 NECTAR-RICH: Plants which flowers are rich in nectar and attract birds and insects. 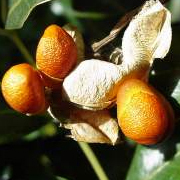 SEED: Plants which seeds attract birds to the garden. 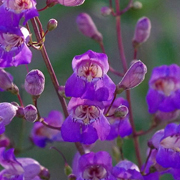 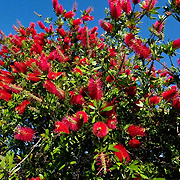 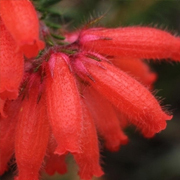 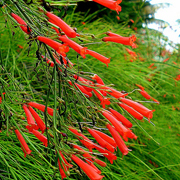 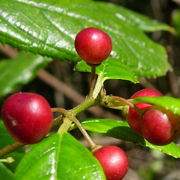 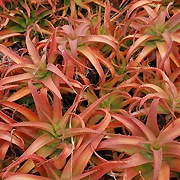 NOTES: * Erica cerinthoides – all indigenous Ericas (heaths) attract birds to the garden. 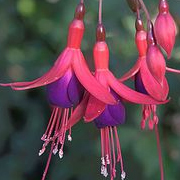 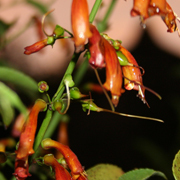 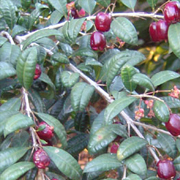 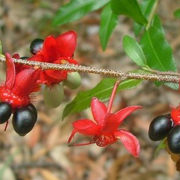 * Fuchsia – all species and hybrids attract birds to the garden. 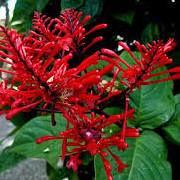 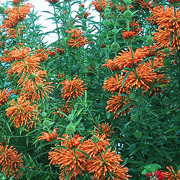 * Leonotis leonurus – all leonotis attract nectar feeders to the garden. 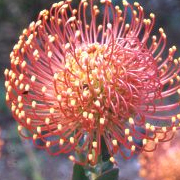 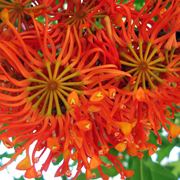 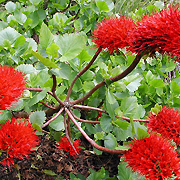 * Leucospermum cordifolium – plus all other species and hybrids will attract birds to the garden. 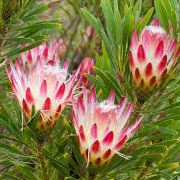 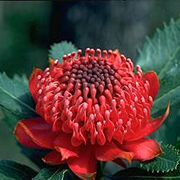 * Protea repens plus most other species and hybrids will attract birds to the garden. 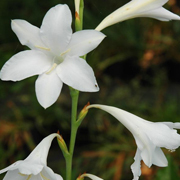 BULB: Plants that have underground, fleshy storage structures. 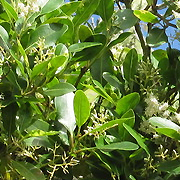 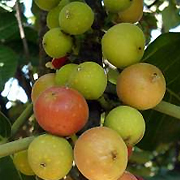 CLIMBER: Plants or vines that climb and creep. 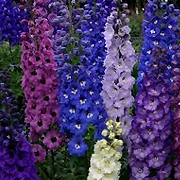 They need support of some kind in your garden. 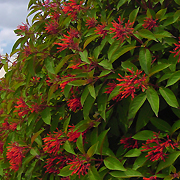 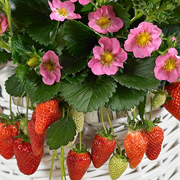 Great for walls, fences, pergolas and trellis’. 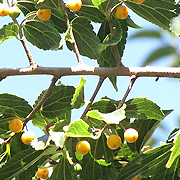 DECIDUOUS: Plants that shed or lose foliage annually at the end of their growing season. 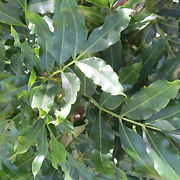 EVERGREEN: Plants that retain their green leaves throughout the year. 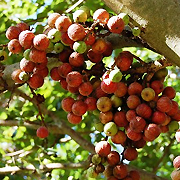 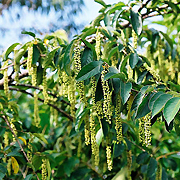 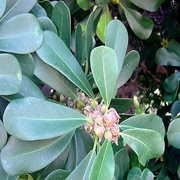 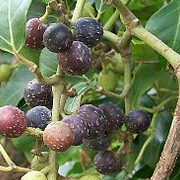 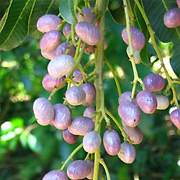 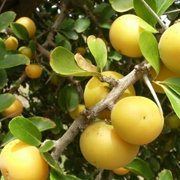 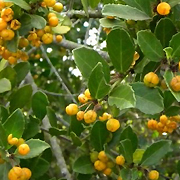 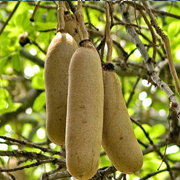 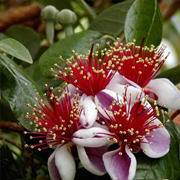 NOTES: * Ficus natalensis – all wild figs are amongst the finest bird attracting plants, but they need huge gardens to grow in and their roots can cause damage to property. 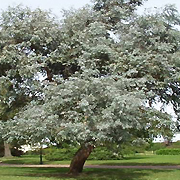 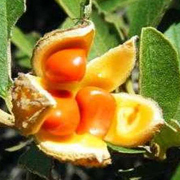 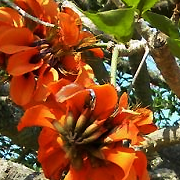 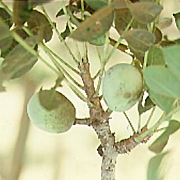 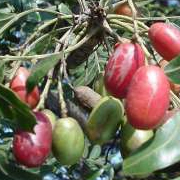 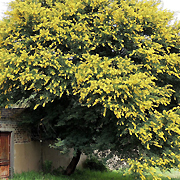 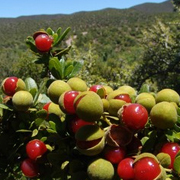 * Vachellia karoo – all the trees previously known as Acacias or thorn trees produce seeds that attract certain bird species.